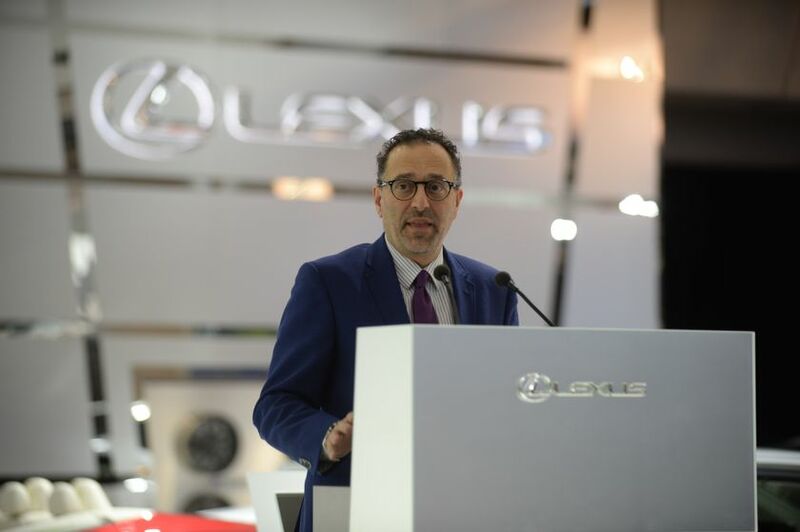 MONTREAL, QC., (January 16, 2014) – After recording the best year ever for Lexus sales in Canada, the brand is continuing to gain momentum to kick off 2014, generating a major buzz at the Montreal International Auto Show. 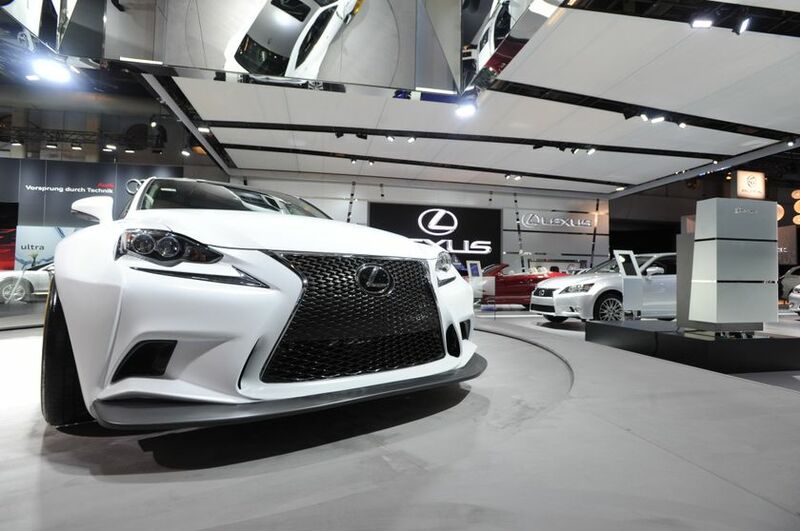 The 2014 IS, which just set a record for December sales in Canada, is being featured prominently at the show. That includes the Canadian premiere of an eye-catching, fan-created version of the model. 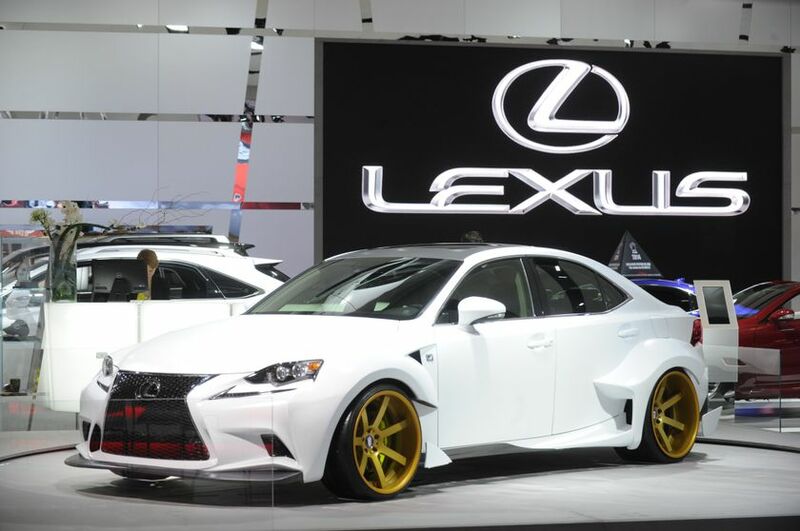 After partnering with deviantART, the world’s largest online social network for artists, Lexus attracted more than 600 entries in a contest to boost the already-aggressive exterior styling of the IS 350 with even edgier designs. On display is Robert Evans’ winning submission, with its one-of-a-kind aero styling, carbon interior package, special three-piece wheels, and custom paint job. 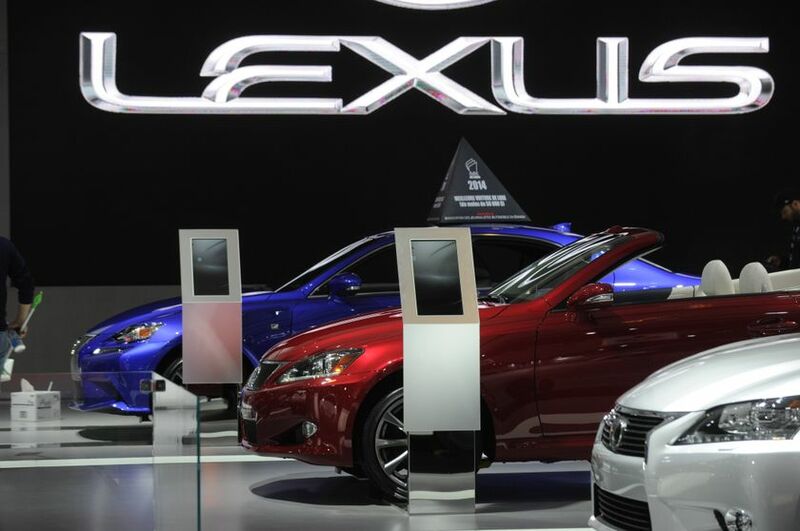 Hot on the heels of the new Lexus RF C coupe being launched early in the week at the North American International Auto Show in Detroit, the Montreal event marks the first time the new 2014 GX has been on display at a Canadian auto show. In addition, various ES, GS, RX, LS and LX models are available for visitors to inspect. Another attraction is the auto display area itself, which is making its Canadian debut. 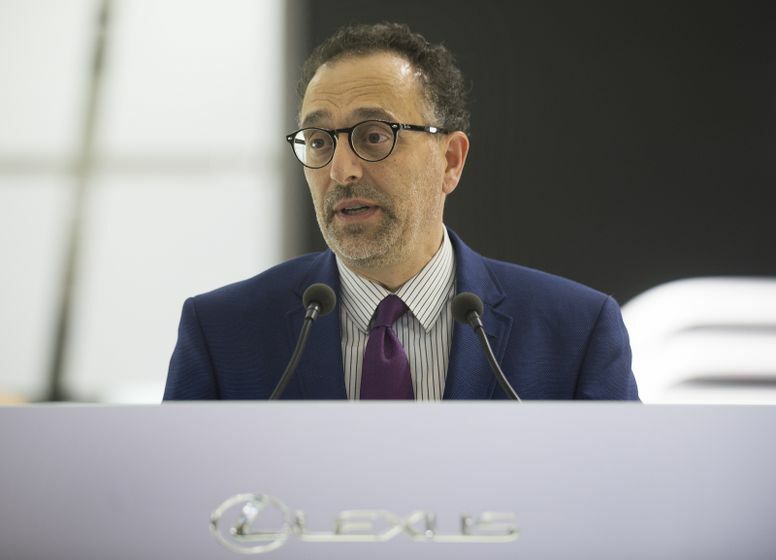 The space is designed to elegantly convey Lexus’ renowned status and prestige. Unique treasure and jewellery box concepts are being used to showcase centrepiece display vehicles. There is also a special material gallery to highlight key items used in creating the cars. 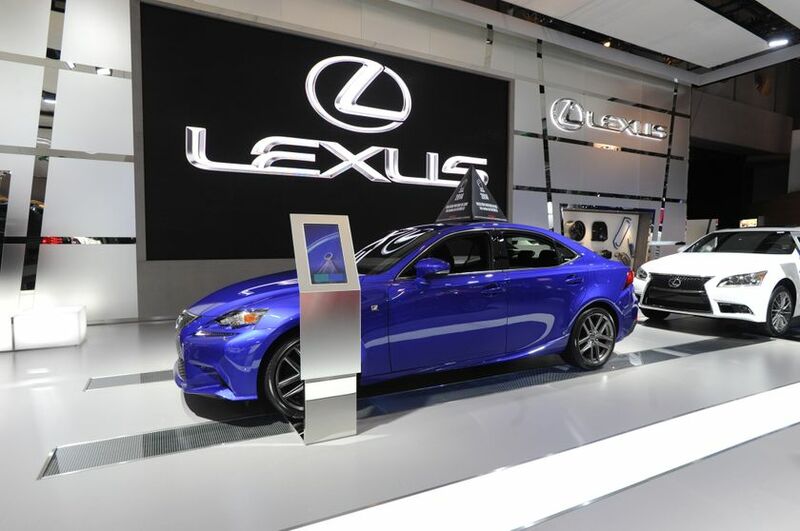 The Lexus display area is located on Level 2 at the Palais des congrès de Montréal. The show runs until January 26.